SST4 is using a systems-focused approach to support districts with professional development (PD) and technical assistance (TA). 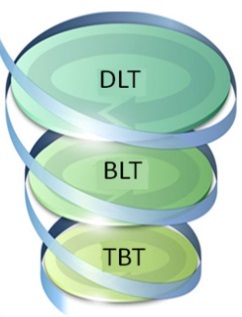 Multi-Tiered Systems of Support (MTSS) include Positive Behavior Intervention and Supports (PBIS), Universal Design for Learning (UDL) and Differentiated Instructional (DI) practices utilizing the Ohio Improvement Process (OIP). We tier our PD and TA supports so that those districts with the greatest identified need receive the broadest access.